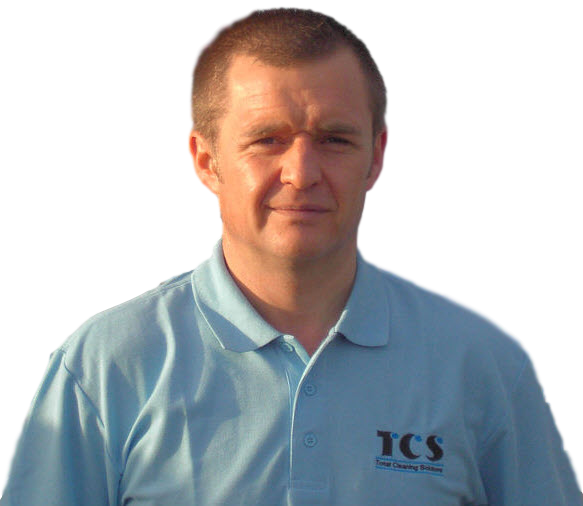 "TCS because your home & carpets are worth it"
When you book TCS you're booking the best! With over 30 years of commercial cleaning expertise, Tim Cooper is the man you can trust to get your home looking back to its best. If you really want your carpets and home furnishings looking like new again, then look no further and call Tim today for a Free Quote. 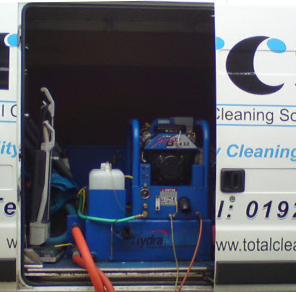 Our Truck-mounted machine coupled with Tim's experience provide your carpets and rugs with a clean that can't be rivalled! 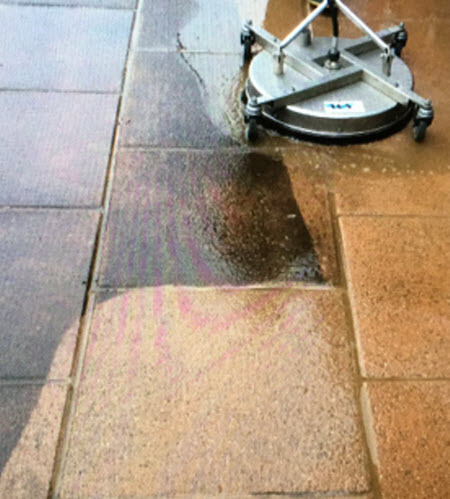 Granite tops, stone floors and patios past their best? You'll be amazed how they look after Tim's restoration! Established since 2002, Tim has built his reputation as an expert and true professional by always putting you the customer first. 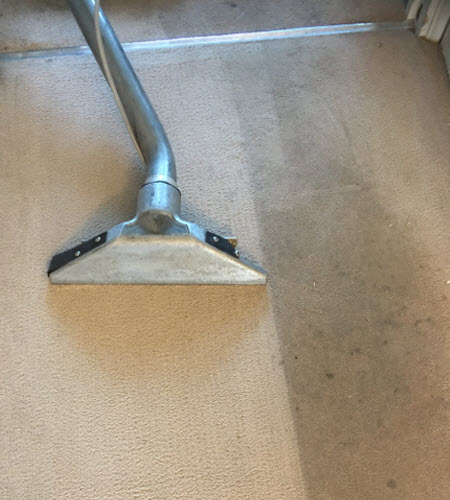 But don't​ just take our word for it​..
"I have been using Tim over the last 10 years to clean my carpets which is testament to his warm friendly and highly effective service. 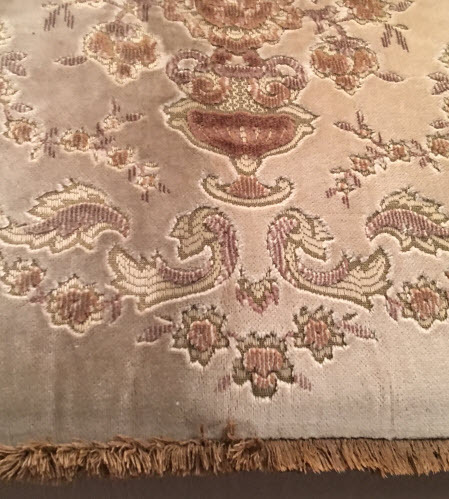 Tim is literally a miracle worker when it comes to removing red wine stains from both carpets and upholstery, caused on a frequent basis by my husband. He is just usually a phone call away and endeavours to deal with the problem straight away. I highly recommend Tim and his team and indeed many of my friends have used him on that recommendation and continue to do so." 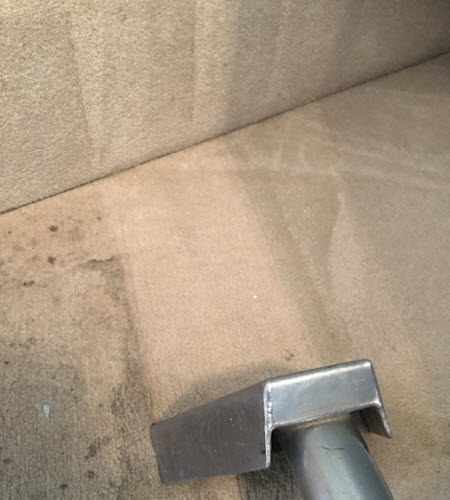 "Excellent service with the dirty water been removed via a pipe straight into the van outside , our carpets were left almost dry and ready to walk on, with no marks left in the carpet, plus a free can of stain remover, have recommended firm to family and friends"
Just a note to thank you for the excellent cleaning services you provided recently. It was very good of you to fit us in so quickly before the wedding and it was lovely to start out married life in a home full of clean carpets! The sofas came up lovely too just l ike new and the house has been particularly dust free for longer since you worked your magic on it! Even the slippy carpet problem we had has disappeared so thanks for a job well done best regards"
Why are Truck-mounted Machines better than Portables? "85% of our new business comes from Client Referrals"
"Customer satisfaction is truly important to me, if you're not happy with the results I achieve, then I don't expect you to pay. If I can't put the problem right and meet your expectations then I'll refund your money in full"